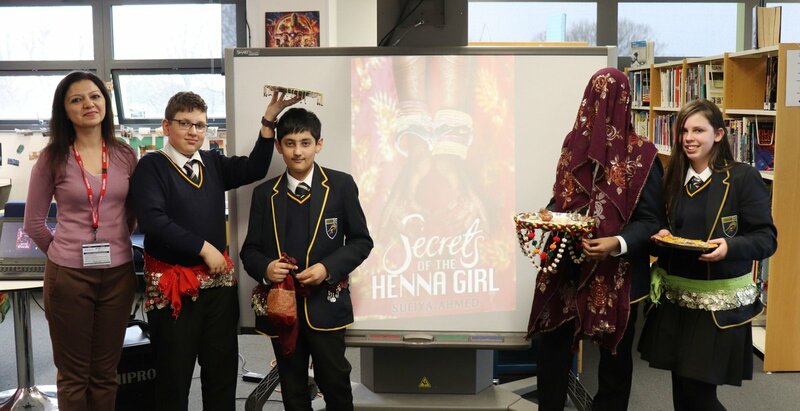 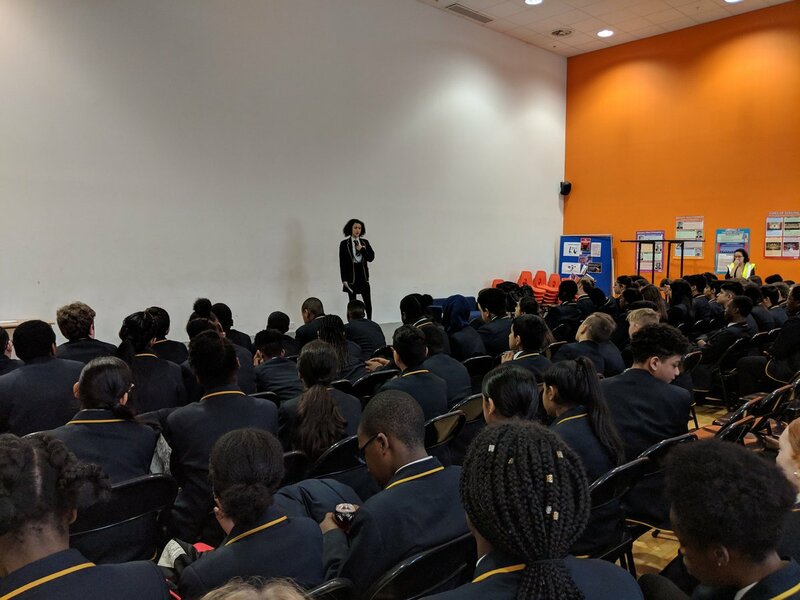 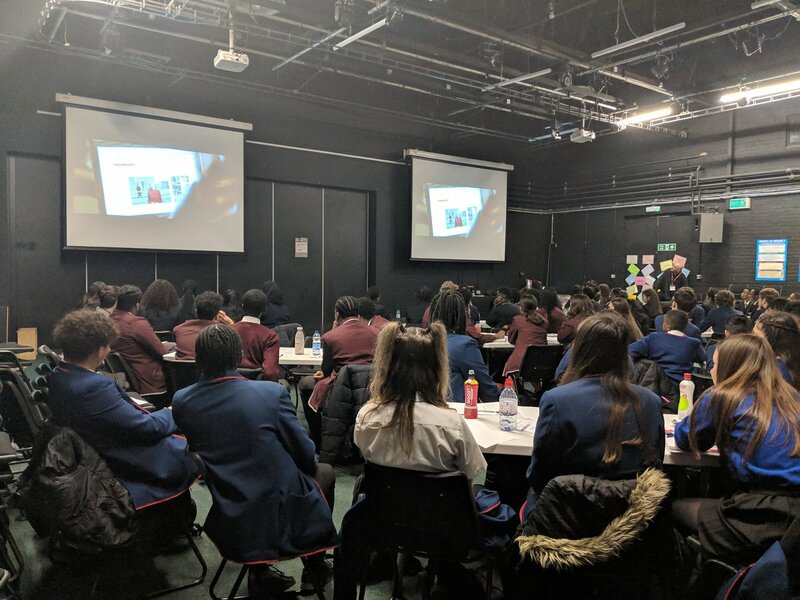 Our Assembly Programme runs in parallel with our SMSC Programme during Tutor Time and is designed to afford our students opportunities to reflect and discuss important spiritual, moral, social and cultural issues. 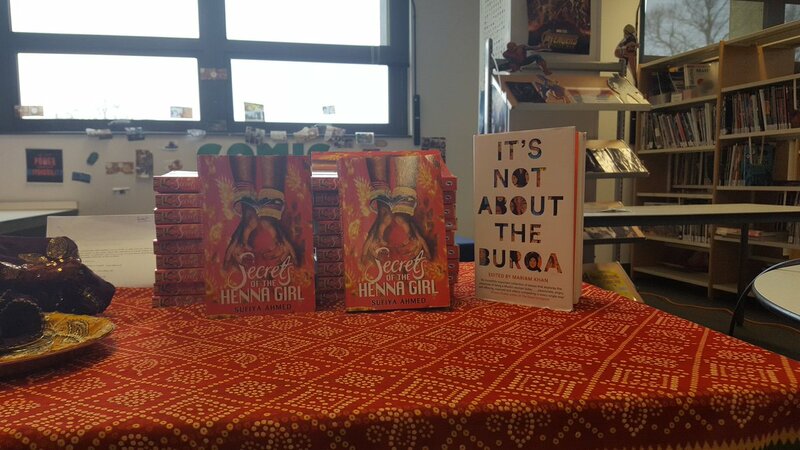 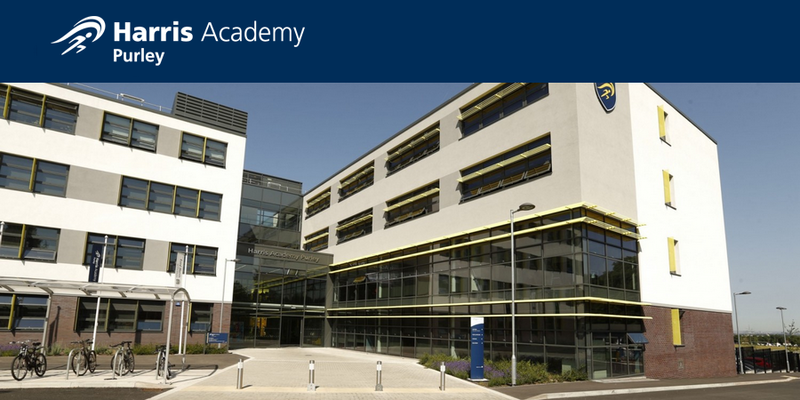 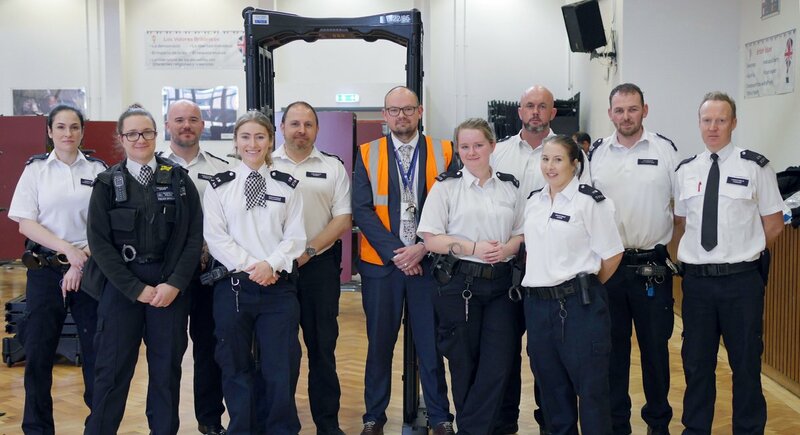 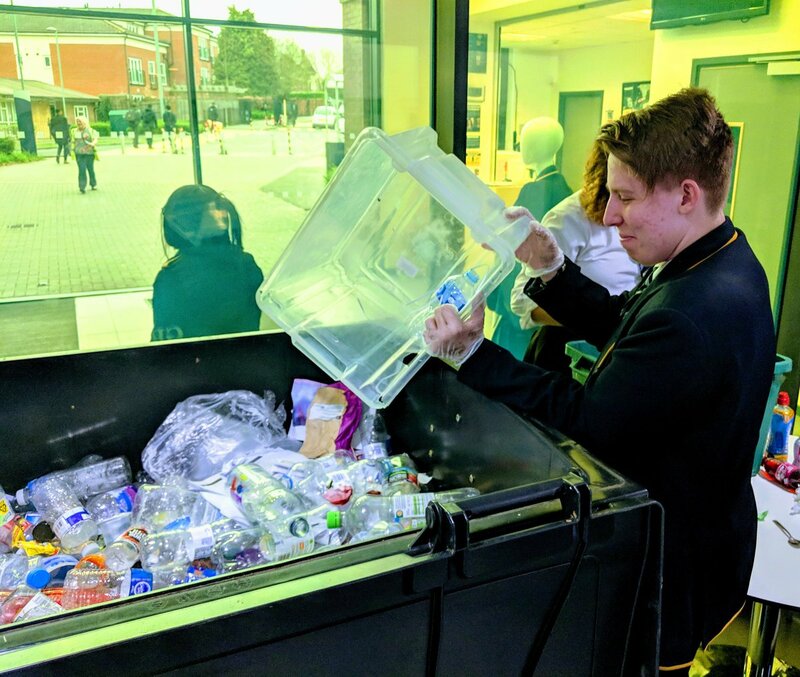 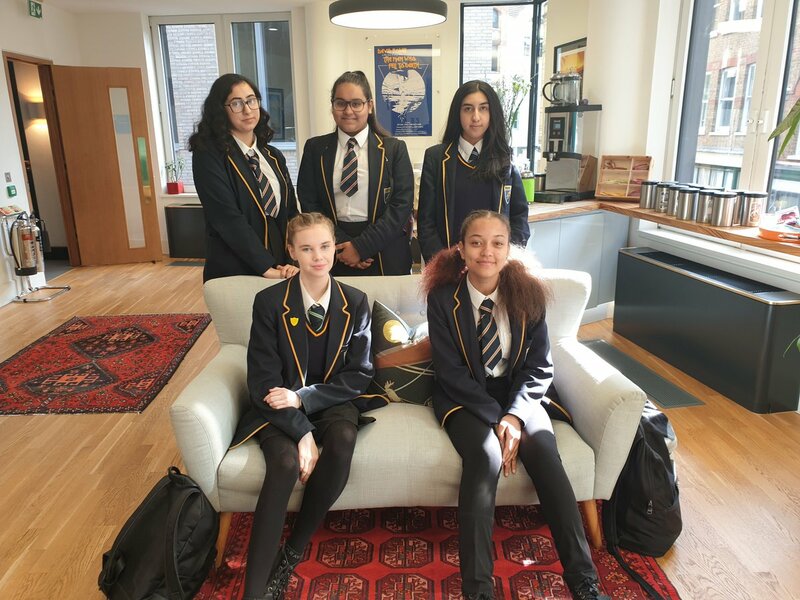 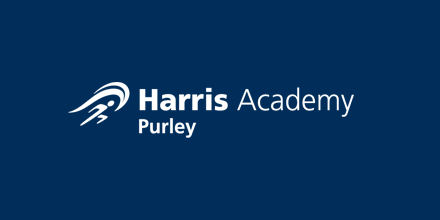 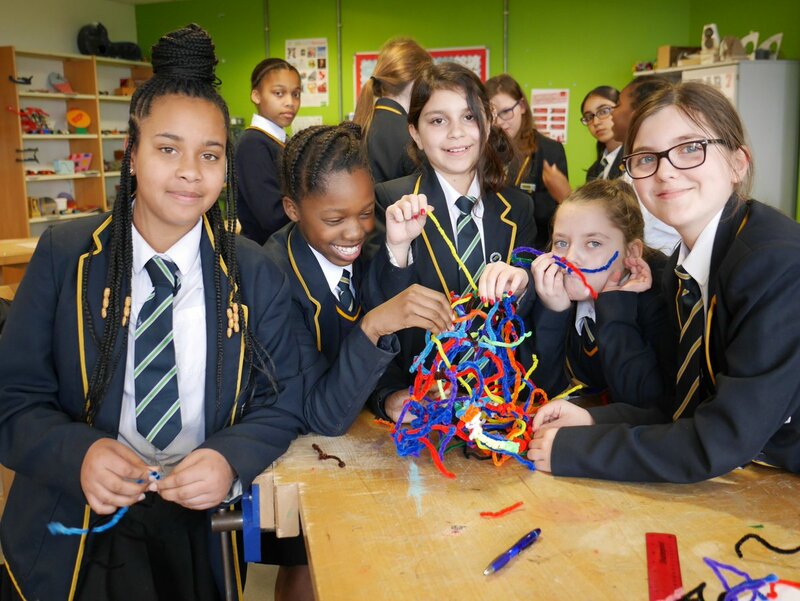 Harris Academy Purley is committed to extending students’ learning experiences and awareness of important issues affecting our society and the world we live in. 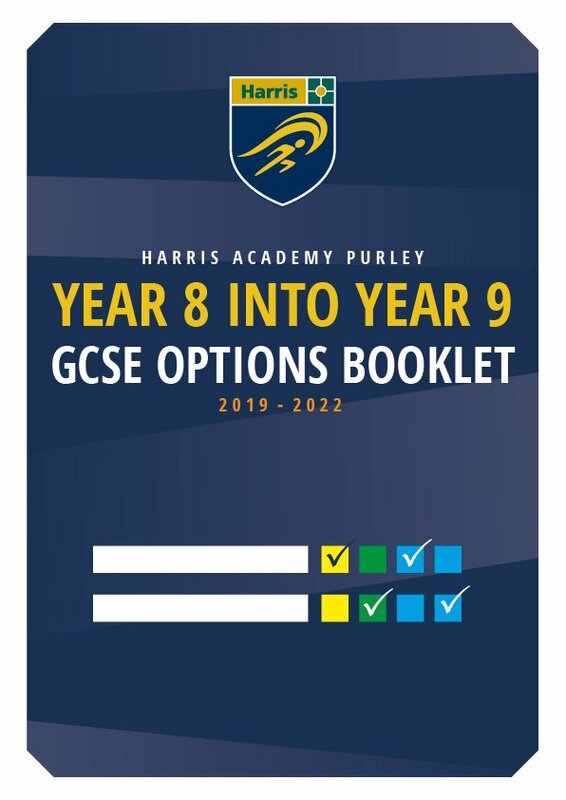 Presentations for each assembly can be downloaded at the bottom of the page.